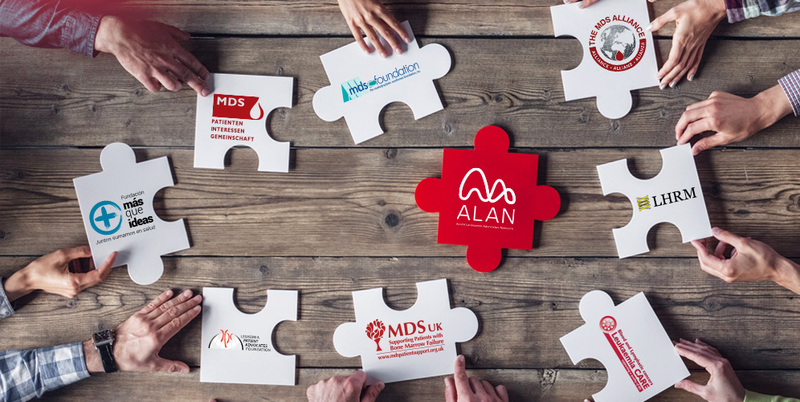 ALAN is an independent global network of patient organizations, dedicated to changing outcomes of patients with acute leukemia. 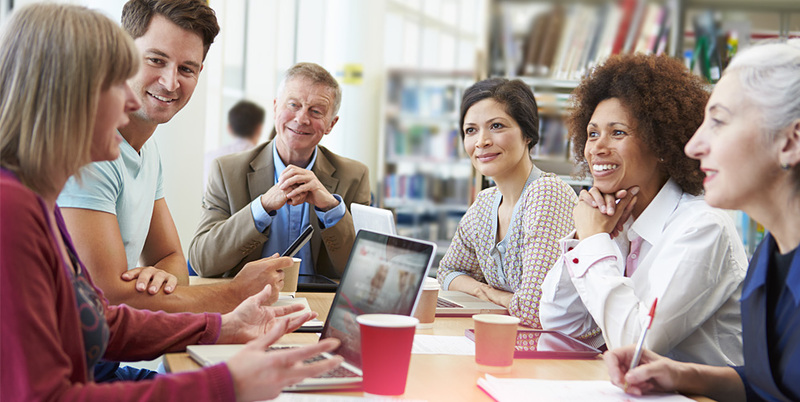 ALAN aims to connect patient organizations, share best practice between members and strengthen patient advocacy in the area. If you’re interested in joining, please complete the form on our ‘Join Us‘ page to apply for membership.